Made from premium heat-resistant, 100% quilted cotton, this oven mitt is ideal for both the oven and the grill. 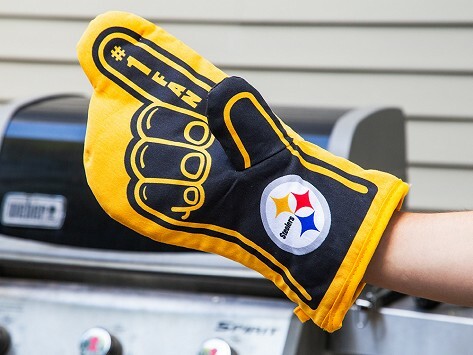 The exclusive #1 Fan design takes the iconic image of the foam finger and creates a one-of-a-kind oven mitt that can handle the heat in style. It makes an unforgettable gift that will remind everyone that team spirit should never be put on the back burner. 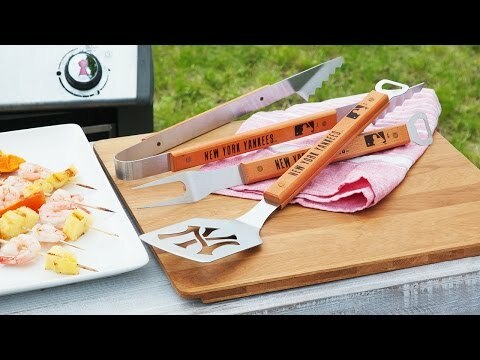 Does exactly what it was intended to do and seems like excellent quality! My husband loved this for Christmas!